Twenty-six churches were built between 1630 and 1780 at Voskopojë, situated along the trade route from Venice to Constantinople in southeastern Albania. Voskopojë became an important religious hub in the seventeenth and eighteenth centuries. The town was a significant center of Aromanian (Macedonian-Romanian) Christianity during a time when the Ottomans ruled the Balkans. At its height, Voskopojë was home to a university and the first printing press in the region. Now, after more than two centuries of damage caused by war, earthquakes, and erosion, only five of the churches remain. The surviving churches are named for the Archangels Michael and Gabriel, Saint Athanas, Saint Nicholas, the Prophet Elijah, and the Dormition of Notre Dame. Four of the five remaining Orthodox churches are domed basilicas designed in the post-Byzantine style typical of the Balkans. The ceiling and walls of all five are covered with frescoes depicting religious and biblical scenes in vibrant color, covering 43,000 square feet (4,000 square meters) of painted surfaces. The Voskopojë Churches were placed on the Watch in 2002 and 2004 because of increasing structural weaknesses and leaks that threatened to destroy the vast array of frescoes. 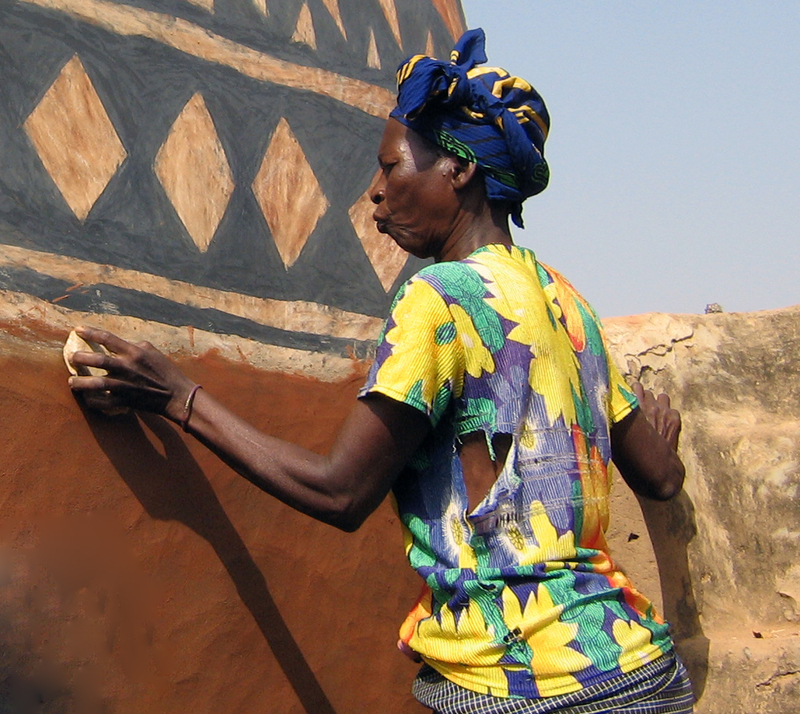 WMF provided funding and partnered with French NGO Patrimoine sans Frontières (PSF) to begin conservation work. Windows, doors, and fences were restored, emergency repairs were made on the roofs, and mural conservation was initiated. By 2004, two of the churches had been stabilized and a long-term conservation plan had been created for the area. The European Union added a significant sum to the funding for the project and WMF responded in kind with additional funds for the preservation of the remaining three churches. PSF organized an international restoration workshop for the mural paintings of St. Athanas church, with which WMF was heavily involved. Climatological and geological surveys were completed in conjunction with the on-site preservation work in order to better equip the buildings against future seismic activity. Finally, a maintenance plan was put in place, and the long-term stewardship of the site was given over to local caretakers. The domes of the five remaining churches and the intricate frescoes on their interiors attest to the past prominence of Voskopojë as a cultural and religious center. The Albanian Ministry of Culture and the Albanian Orthodox Church recognized the beauty and significance of the churches and the need to preserve them. Both organizations wanted to promote tourism as a means to raise funds for the churches’ conservation but recognized the catch-22 that repairs were necessary before the monuments could be opened to the public in a way that was safe for them. WMF and Patrimoine sans Frontières stepped in to support their move toward sustainable tourism by supplying financial and technical help. It is hoped that Voskopojë will become a model for responsible development and preservation in Albania and the region at large.